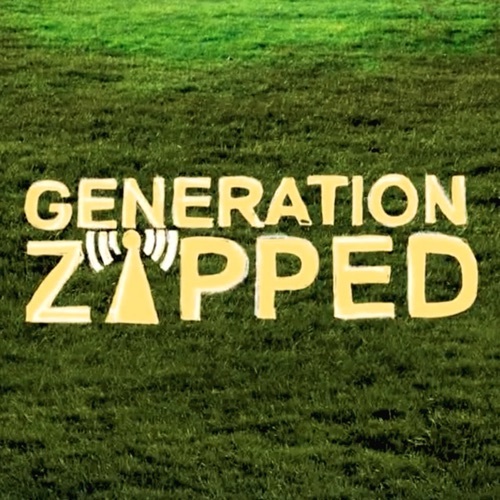 I had the opportunity to write some music for the brand new Generation Zapped documentary. Generation Zapped is an eye-opening documentary, which reveals that wireless technology poses serious health risks, from infertility to cancer. Through interviews with experts in science and public health, along with people who suffer from high sensitivity to wireless radiation, the film suggests ways to reduce your exposure and protect your family. Watch the trailer below and visit the web site for extensive additional information on this important public safety issue.